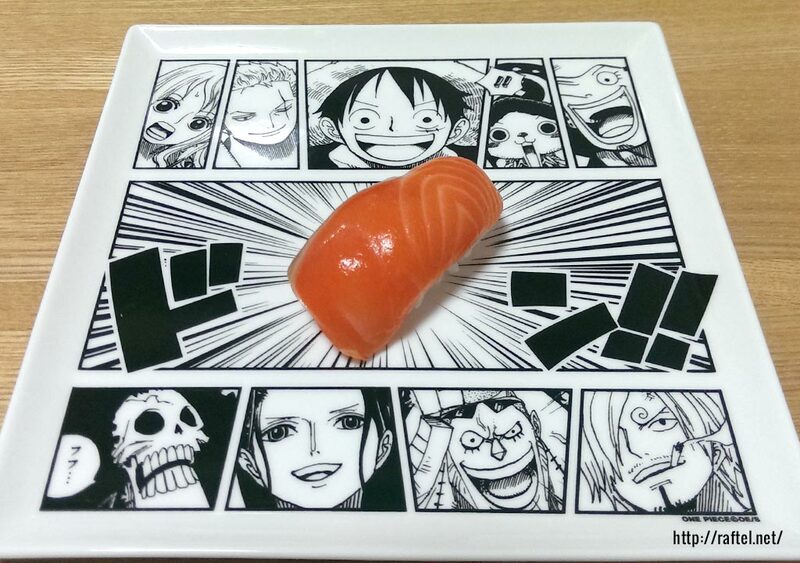 Manga Plates!! 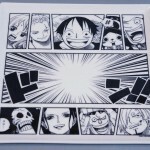 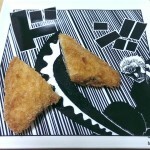 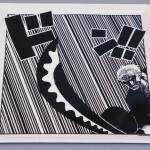 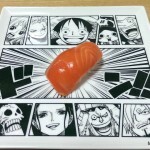 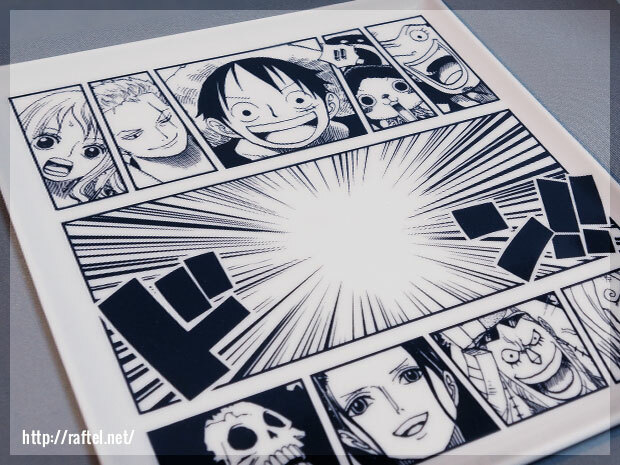 2 different One Piece manga square plates. 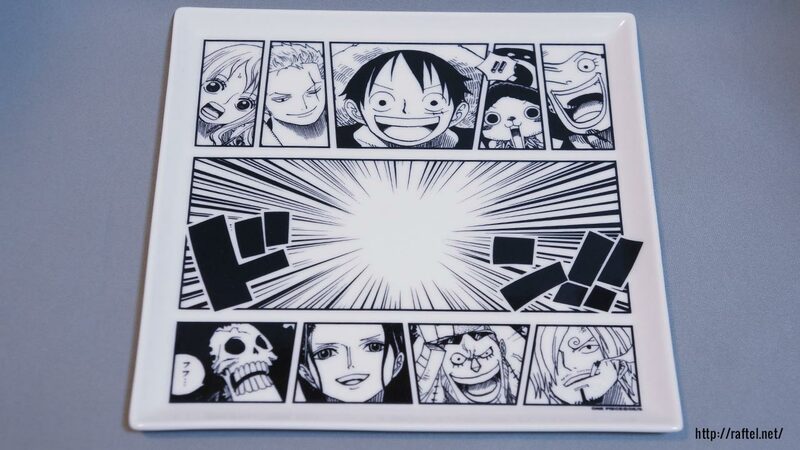 The Straw Hat Pirates version, and the Zoro version. 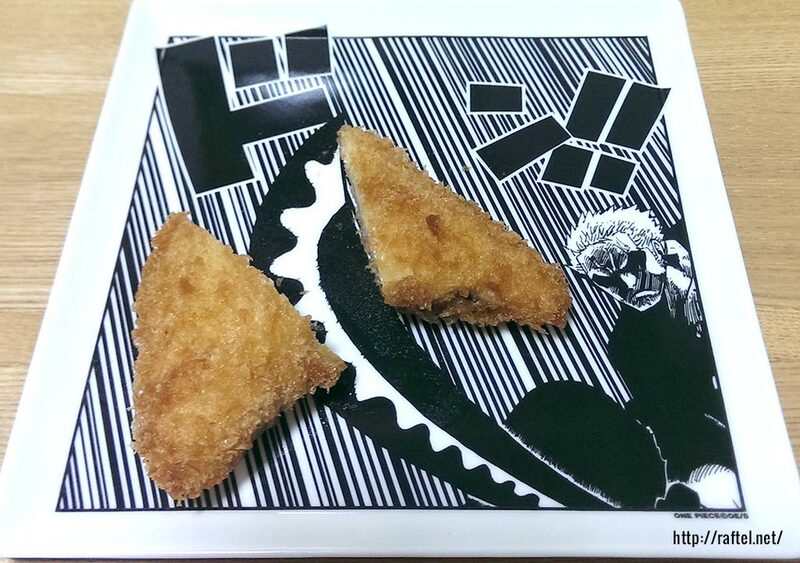 Maybe I’ll use these for my dinner tonight! 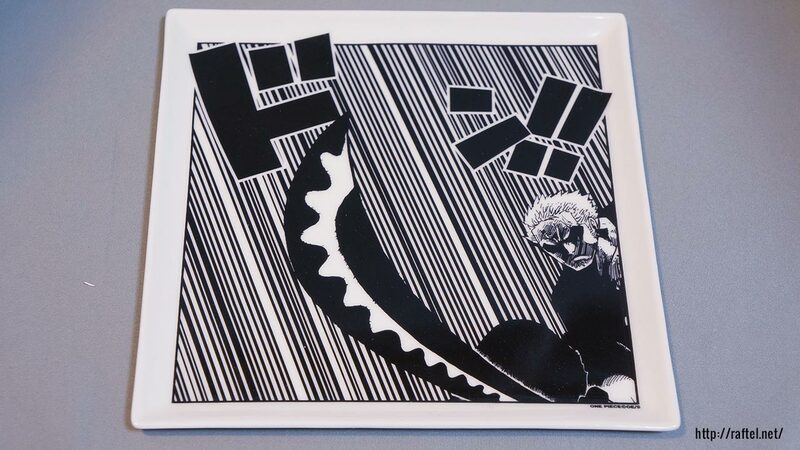 Looking for One Piece Plates?